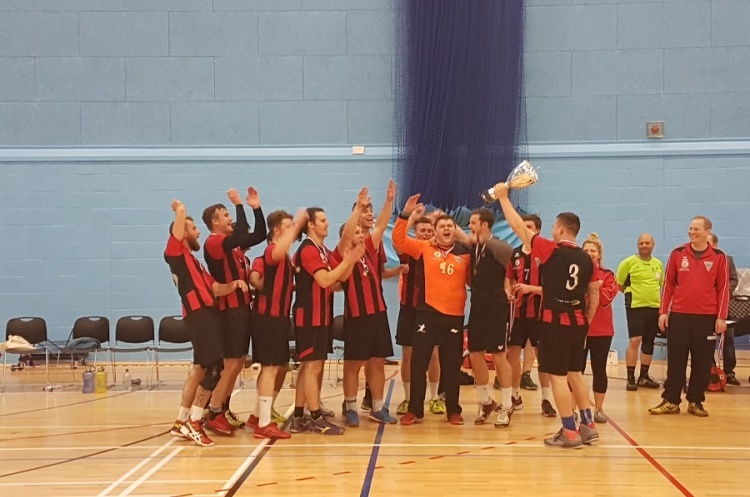 The British Handball Association has announced that the 2017/18 Men’s and Women’s British Handball Championships will take place at Oriam Sports Performance Centre, Heriot-Watt University, Edinburgh on 19 and 20 May 2018. The event will also provide the main route for British teams to gain entry to EHF club competitions. The men’s competition will follow a Final-4 structure. The semi-finals will take place on 19 May 2018. The Final will be played on Sunday 20 May 2018 with the winners lifting the British Champions trophy and earning the right to participate in the EHF Cup the following season. The runners-up will enter the EHF Challenge Cup. This will follow on from the 3rd/4th place play-off earlier in the day with both teams being offered the remaining Challenge Cup spots. The Final will be played on Saturday 19 May 2018 and, as with the men’s event, the winners will receive the British Champions trophy and the opportunity for EHF Cup action. The runners-up will have the chance to advance to the EHF Challenge Cup. The remaining two places in that competition available for British clubs will be allocated to the runners-up in the England Handball Women’s Premier League and the winners of the England Handball National Cup.